Our aim to take pride in the assets of our rural setting to encourage the protection of our natural environment and the biodiversity that it supports. To see the Green Belt protected from future development. Recognition that in order to develop infrastructure and possible housing some Green Belt may need to be used but wished this to be minimised. Relationship of the civil parish with its heritage and rural setting. 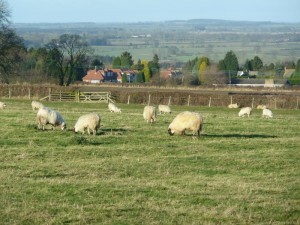 Review of existing open space in and around Ponteland (civil parish of Ponteland) to include Greenbelt and Green Space. To review the current state of the open areas. To review the current status of the wildlife, vegetation and habitat. Is there scope to extend the existing cycleway provision in and around the village? Are the existing open spaces adequately maintained? Could the existing open spaces in the village be improved or extended? Are the existing open spaces in the village, including Ponteland Park, adequately protected from possible river flooding? Is there sufficient safety equipment available to the public in open spaces at risk of river flooding? 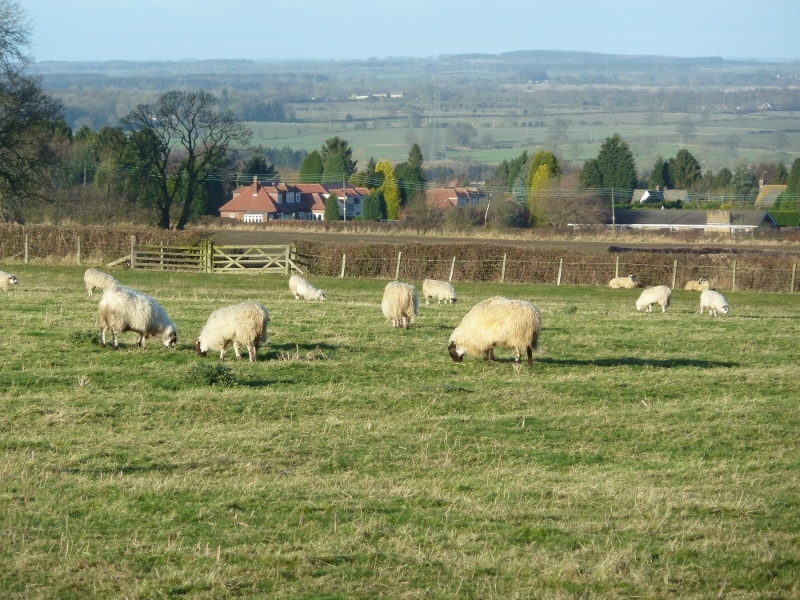 Are there any significant wildlife habitats in the vicinity of Ponteland that could be threatened by greater public access to open spaces or future development?